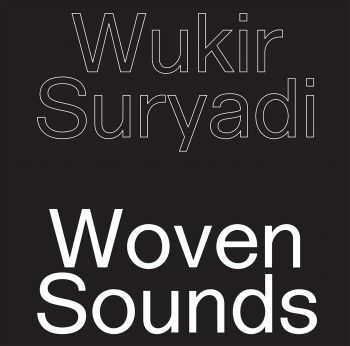 Half of Senyawa, Wukir Suryadi known for his Instrument Building skills, delivers 2 pieces of work recorded in Frankfurt Weltmuseum october 2015, on custom instruments he built especially for the occasion. released on 7 Inch Limited, same date as another 7 inch by the other half of Senyawa, Rully Shabara. Music by Wukir Suryadi. Recorded by Philip Albus. Produced and Mixed by Rabih Beaini. Mastered by Neel. Artwork by Tankboys.